What a busy fall! But the leaves are beginning to turn and that fall light is so gorgeous that it just keeps me inspired the whole season long. From shoots with my awesome corporate clients, including Allan Woods Flowers and the American Association of University Women, to mini sessions with little ones and weddings with older ones, the diversity of work is keeping me on my toes. I’m loving every second of it. 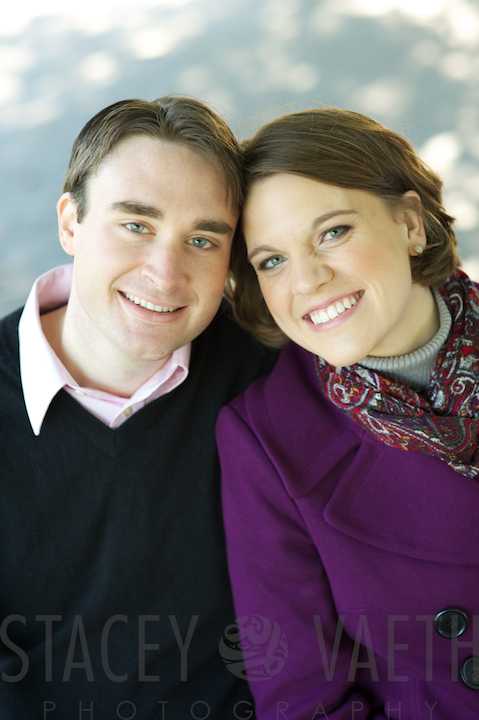 Kyle and Andrea came to me for an engagement session, and were so amazing to work with. 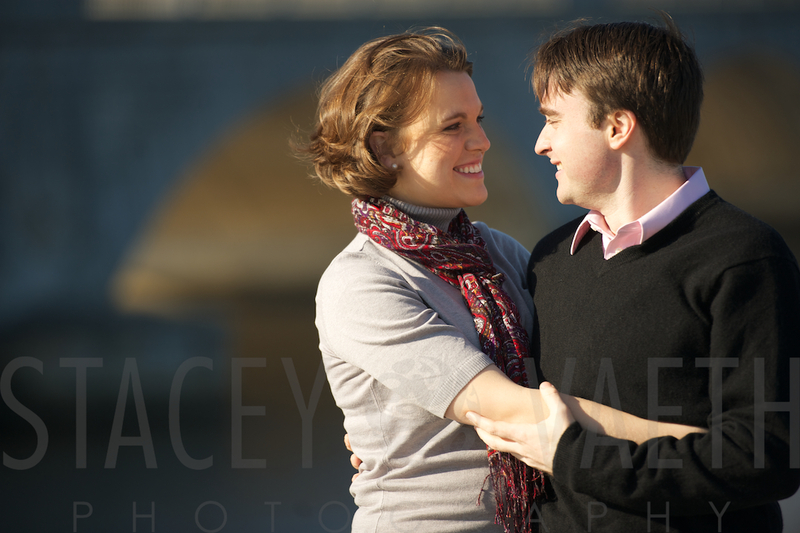 They’re super easy going with each other, and were dedicated to this session enough to get up EARLY. 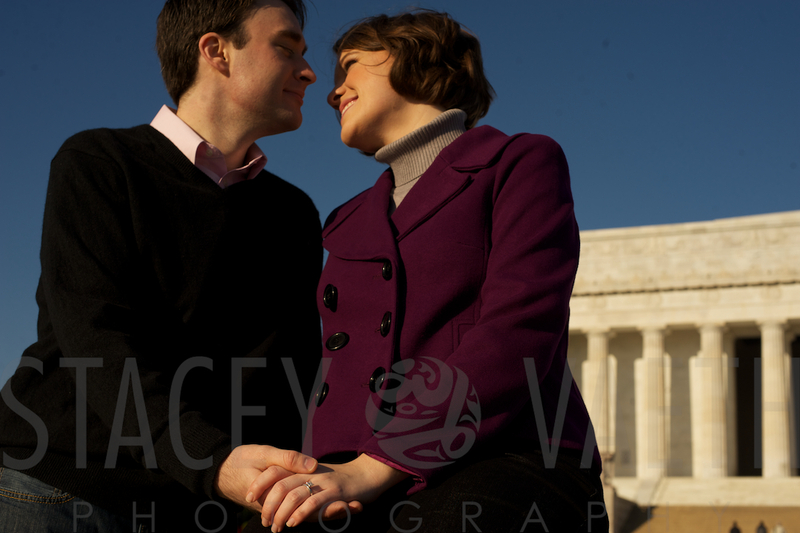 Andrea had her makeup and hair done before our 8am shoot and they arrived at the Lincoln Memorial gorgeous and ready to go. The early start totally paid off, as we got gorgeous light, cool temps, and virtually no tourists. Enjoy! The very spot Kyle proposed to Andrea. At least they think. Turns out he slightly mis-timed their surprise trip to the Lincoln, where he intended to propose. By the time they got down there it was pretty dark and he was reconsidering the safety of his decision 🙂 It all turned out well though – as he still got down on one knee and she said yes! Wowee. Got to love that early morning fall light. Many congratulations you two! It was a joy to work with you!